The Monadnock Bridal Show was founded in 1976 with the goal of helping New Hampshire brides find their perfect match for their big day. Today, this premier bridal event is fast-growing and exciting as ever. 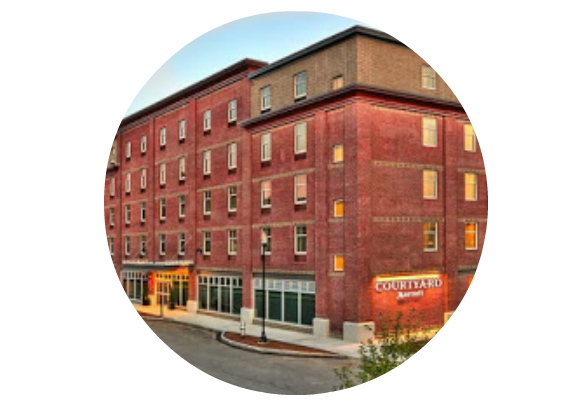 Comfortably located at the Courtyard Marriott in downtown Keene, here you’ll find more than 50 of the area’s top wedding professionals showcasing the latest trends to help make your wedding day unforgettable! 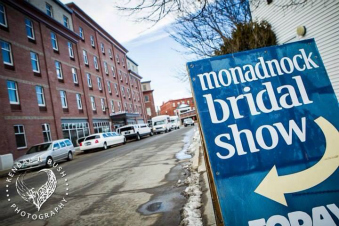 The Monadnock Bridal Show is the region’s ultimate one-stop shop for wedding planning. Our event allows guests the opportunity to talk to the experts no matter how big or small your dream wedding may be. 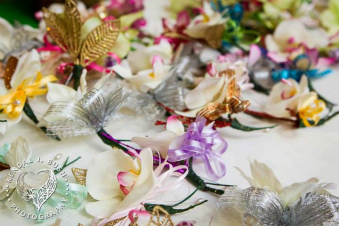 This show will feature amazing displays from our creative wedding suppliers. From the greater Monadnock region and beyond, we have experts available in every field! Our hand-picked lineup includes caterers, planners, photographers, florists, limousines, bridal fashions, and so much more! We love the local, upbeat, modern vibe that our vendors bring to the table. 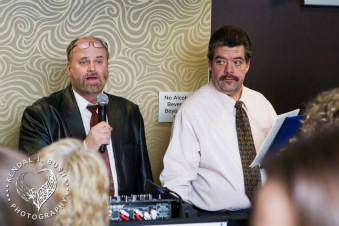 Our vendors are always ready to give advice, or share in your spectacular story of your upcoming wedding! Admission is $5 per person. The money is turned into “Bridal Bucks” which you can spend with our vendors. Each bride will receive a complimentary “Bride-To-Be” sash and bridal bag for their goodies, vendor information, and expo specials. There will be a cash bar to enjoy, and we’ll be giving out fabulous door prizes throughout the entire show! We’ll have thousands of dollars in door prizes available along with four grand prizes! 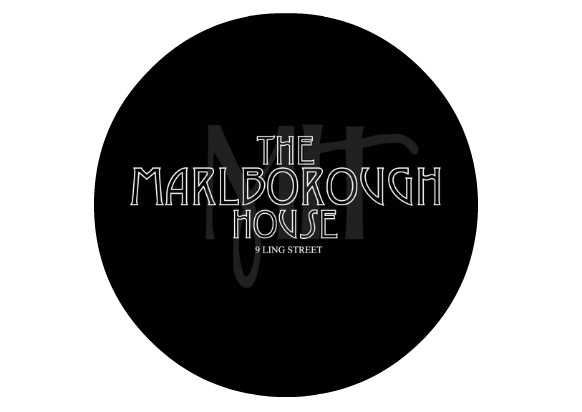 Grand Prize #1 includes a wedding venue at the Marlborough House, dinner entertainment by Lenny Zarcone, and three hours of limousine service by Adventure Limousine and Transportation. This package is valued at over $4,000! 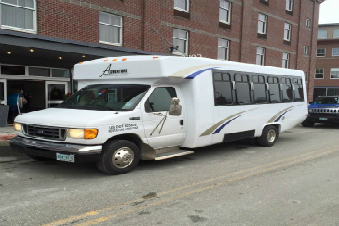 Grand Prize #2 is a Bachelor Party package from Adventure Limousine! 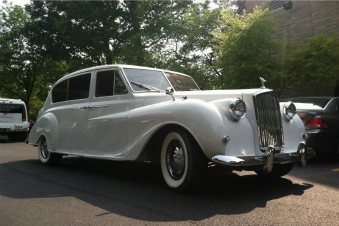 This includes limousine service for up to four hours at your destination with room for up to fourteen people! This package is valued at over $1,200. Grand Prize #3 is a Bachelor Party package from Adventure Limousine! 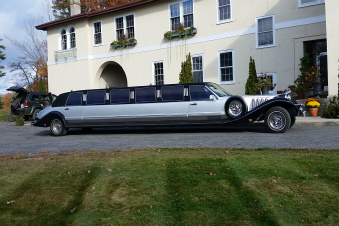 This package also provides four hours of limousine service, fits fourteen people, and is valued at over $1,200. Grand Prize #4 includes a $300 gift certificate from Country Bridals which may be used towards the purchase of a wedding gown or two tuxedo rentals! So mark your calendars now! Come and stick around for your chance to win your way to an affordable wedding! You must be present to win. Grab your partner, friends, or family and check out what’s new in the wedding world. All are welcome. This is your opportunity to see the latest in fashions, sample delicious food and sweets, and jump in a limousine! 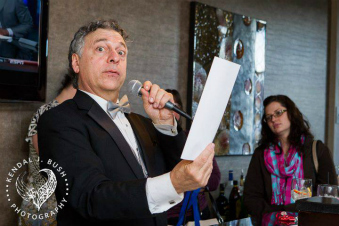 Full of inspiration, fun, and great live entertainment – The Monadnock Bridal Show is an event not to be missed. 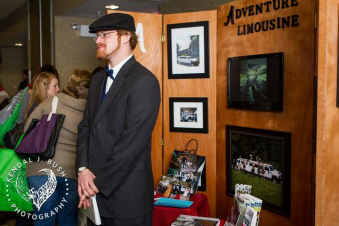 Adventure Limousine has proudly hosted the Monadnock Bridal Show since 2010! 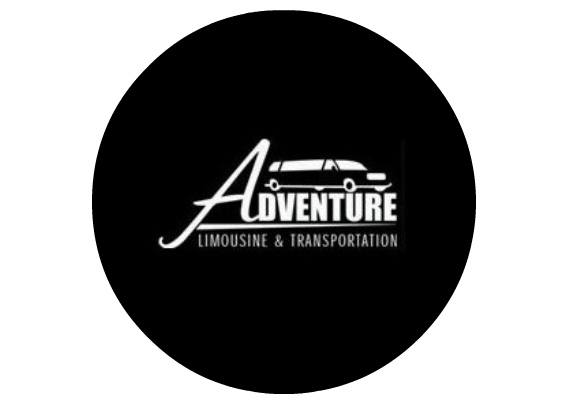 In 1996 Peter founded Adventure Limousine. 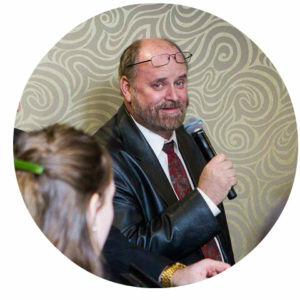 He's been dedicated to providing outstanding service to brides across New Hampshire ever since! 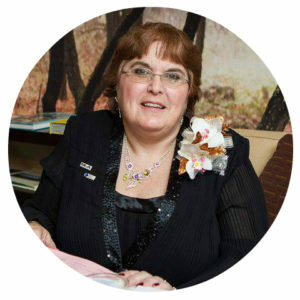 Peggy joined Adventure Limousine as co-owner in 2007. She's added a special touch many weddings during her time, with no plans of stopping! 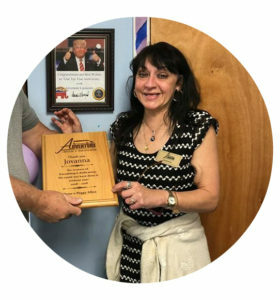 Jovanna serves as our clients relations manager. 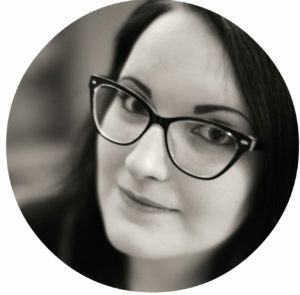 Over her ten years of service, she's become a bonafide wedding professional! 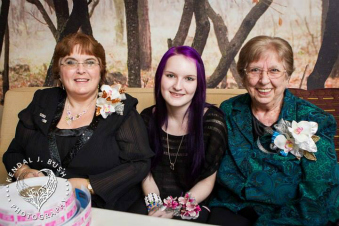 Renee has been passionate about wedding planning for as long as she can remember. She always always on the lookout for new customers to build relationships with.